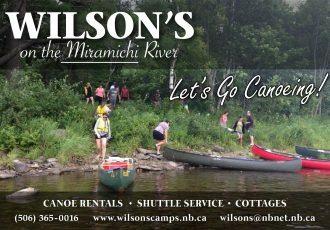 Wilson’s Miramichi River Report for June 15th. The perfect rise of water at the perfect time . Combine this with cool temperatures and word of salmon being caught sets the mood for some much needed optimism as we enter the summer season. Let’s Go Fishing! You people are just using the Atlantic Salmon to attain your riches. 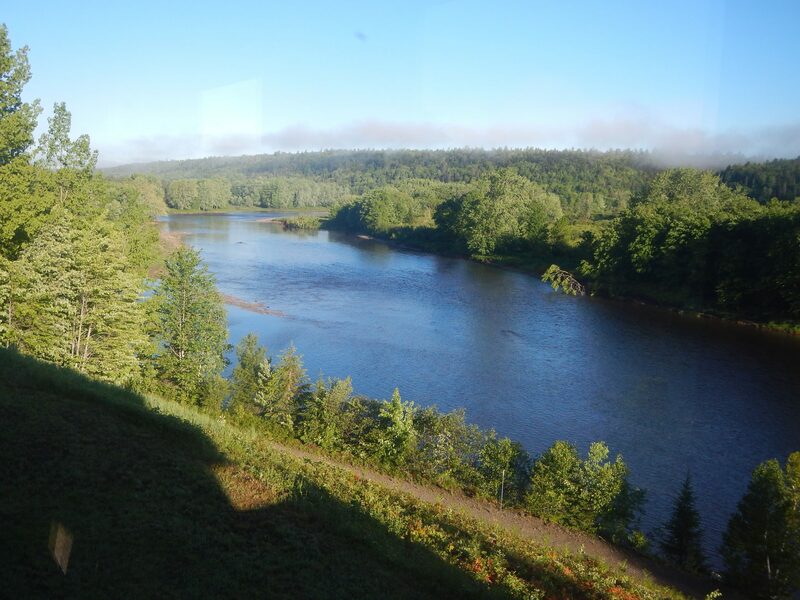 At a time when this wonderful fish is not returning in significant numbers and all anglers are worried that the Miramichi will turn into a striped bass fishery. The government doesn’t seem to care or they would want to eradicate them. Then you people and all the outfitters have your guests in to hook and injure them,hold them out of the water for pictures,etc. This is not right for the fish. Leave them alone and try to give them the best chance to recover from their scarcity. I am not a fan of your hook and release. Leave them alone! M . Smith. In Codys N.B.